With FREE hosting, domain, emails, webspace and security. 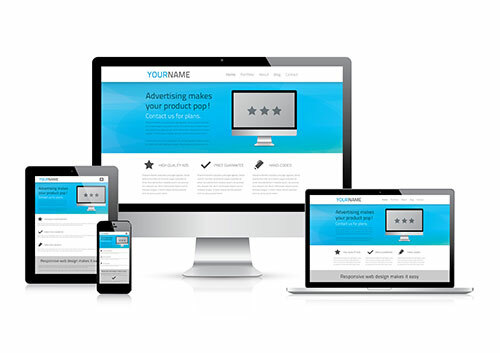 The best way to grow your business with a fully responsive website Check out how we can help your business. 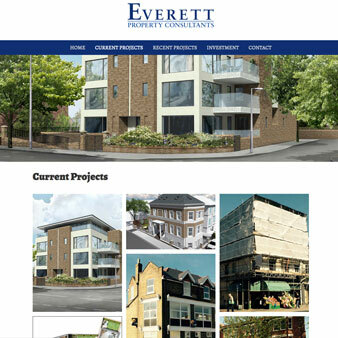 Our websites are incredibly especially extremely beautiful and fully responsive. Using the latest technology and techniques, we can make the perfect website that will suit and work for you. More customers surf and buy on mobile devices than ever before and our fully responsive website are ideal for those potential customers. 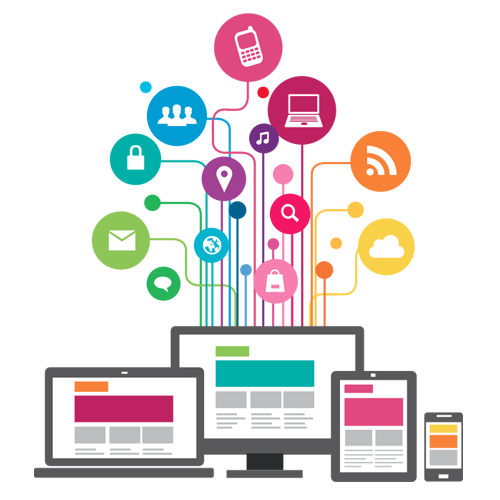 We will plan, design and build a perfect fully responsive website for your exact business needs. Our support and help desk are here to help with any question or problems you have. Using the latest technology to make sure your website is the best. 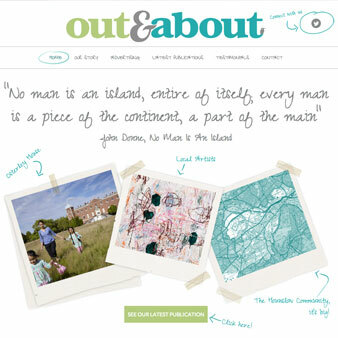 All our website are now fully responsive, so perfectly work on all devices. We offer a fully customiserable maintenance package to suit you. Collaboration, communication and management is at the core of any business. With Microsoft Exchange, Microsoft Sharepoint and Office 365, get more out of your business and your teams. 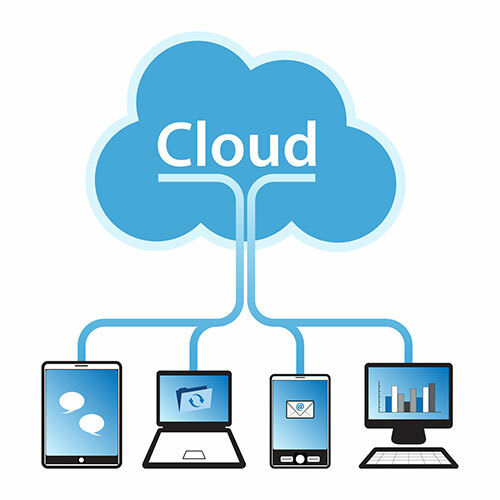 Our Cloud Backup allows your business a powerful secure online backup and recovery service. Most business have outgrown the standard 2GB mailbox, with our Microsoft Exchange you get 50GB mailboxes. Massive 125GB mailbox, share calendars, contacts and documents. Shared online documents. Replace fileservers sharing documents. Work and share online with Word, Excel, Powerpoint and Outlook. Back-up gives you the peace of mind that your data is safely stored. The best way to build your business is to provide a stellar customer experience, keep your customers engaged, and stay in touch. But you're busy actually running your business, so how can you find the time to consistently engage your customers in a meaningful way? Simple, leave it to us! Count on us to be your go-to source for all your marketing needs, freeing you up to do what you do best, which is running your business. 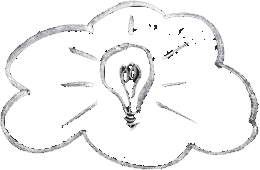 Email campaigns, send your latest Newsletters & Announcements. Campaigns right on you social media channels. Create an event and get customers registering and paying. Sendout a feedback or survey to you customers. Building a website is like playing with a construction kit - You can easily swap, change and combine components to create the perfect webpage. 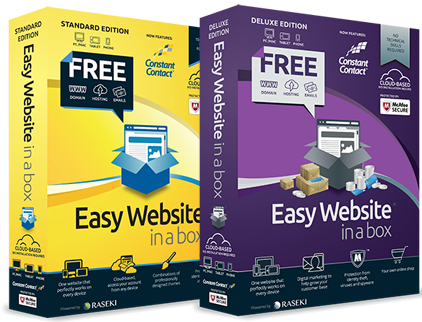 With Easy Website In A Box you can completely control the look of your website. 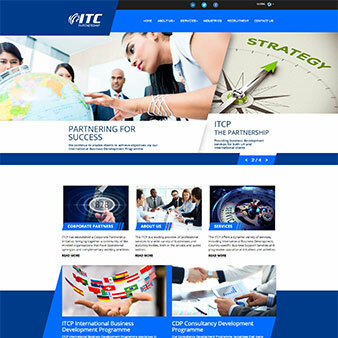 Pick one of our professionally designed themes or customise your site to fit your taste and style. With our user-friendly construction tools you don’t need to worry about measurements or grids - and definitely not code. All you need to do is upload your is an easy and enjoyable experience. Responsive and mobile-friendly perfect for any device. No coding required, a simple point and click process. Protected by the world-leader in web security McAfee SECURE™. FREE full customers support, via online chat and email. We offer variety of web hosting packages and domains to ensure you get the very best value for money with features you require to build a successful website. Our packages are perfect for web developers who are looking to start small and require budget web hosting - with everything you need to build simple and functional websites. 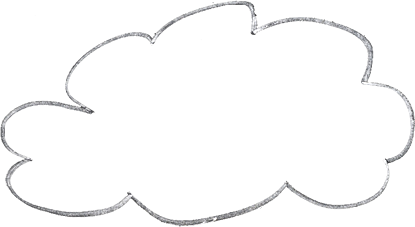 Our packages can vary from a simple holding your domain to a full dedicated server running your complete e-commerce website. We can completely customise the package to your requirements. All domains, .com, .co.uk, .net, including new TLD. Linux, Windows, single or multi domain hosting. 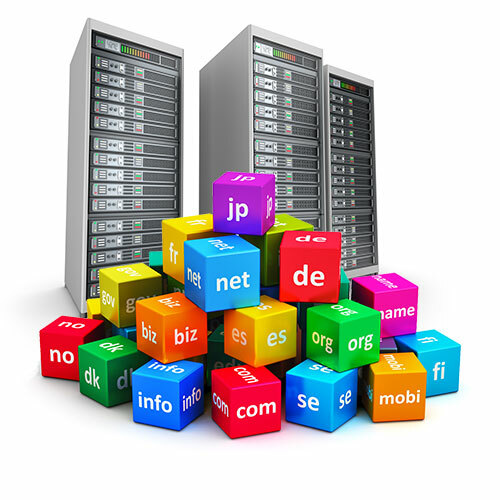 VPS hosting, Dedicated and Managed servers. Domain with parking to full e-commerce with root access.